HP inks are designed to deliver results you can count on. Original HP high-yield inks are formulated to consistently produce text and graphics documents at a better value for frequent printing.1 Count on outstanding prints from cartridges specially designed to work with your HP printer. 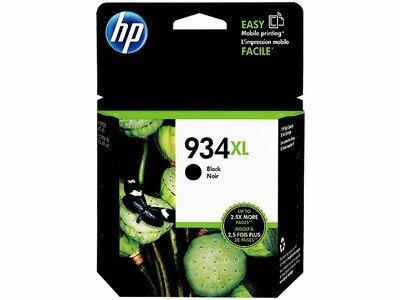 1 Based on HP 934XL High Yield Black Original Ink Cartridge. See http://www.hp.com/go/learnaboutsupplies. High-yield cartridges not included; please purchase separately. Value compared with estimated street price and page yield of standard-yield HP 934 ink cartridges. Actual pricing may vary. 2 Based on HP internal testing.  See http://www.hp.com/go/printpermanence. 3 Program features and availability may vary by country. For more information, visit http://www.hp.com/learn/suresupply. Not compatible with Windows® 2000. 4 Tested in HP Officejet Pro 6830. Approximate average based on ISO/IEC 24711 or HP testing methodology and continuous printing. 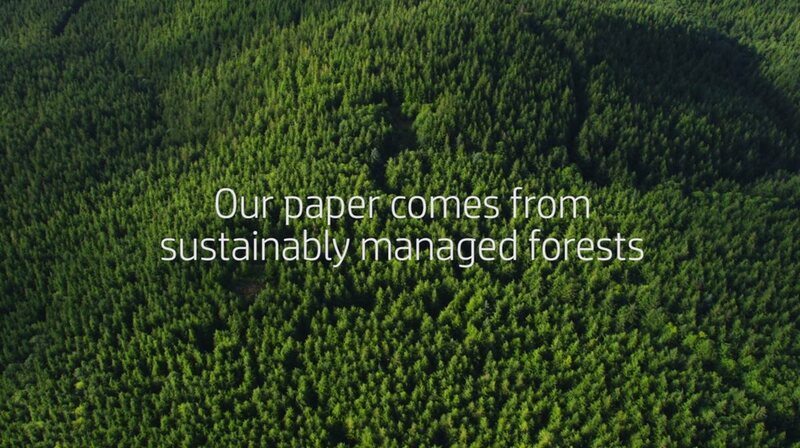 Actual yield varies considerably based on content of printed pages and other factors. For details see http://www.hp.com/go/learnaboutsupplies.